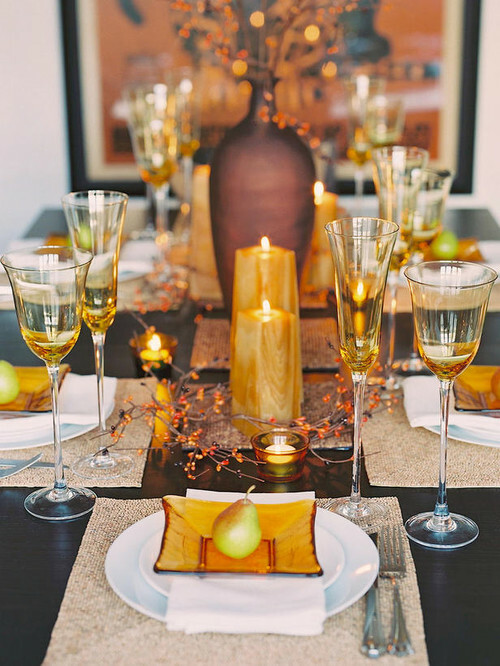 By Design Interiors, Inc. | Houston Interior Design Firm — Happy Thanksgiving! Thanksgiving is a great time to remember how thankful each of us are. By Design Interiors would like to take a moment to thank each one of our wonderful employees, vendors and clients that have helped us produce some of the most wonderful homes in Houston! As a designer we can create a beautiful house, but what makes it special is the people you fill inside of it. So I hope everyone is having a very wonderful day filled with family and friends. With the holidays coming around, there will be a lot of entertaining loved ones. 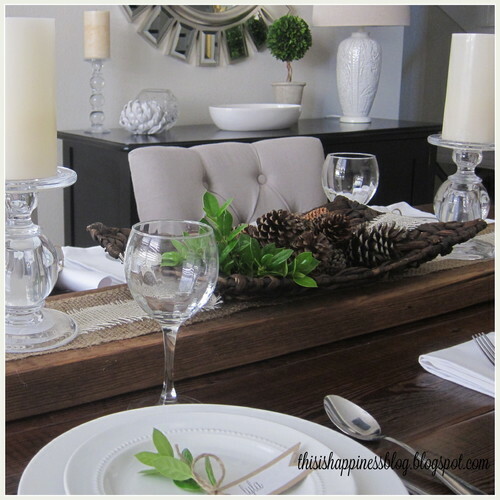 Use these beautiful tablescapes as inspiration for your own entertaining needs. 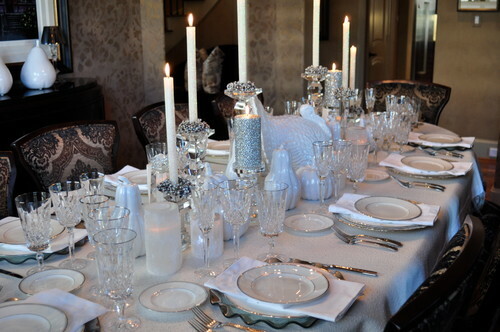 I love that they added color to the tablescape with orange glass plate and candles. So feastive! 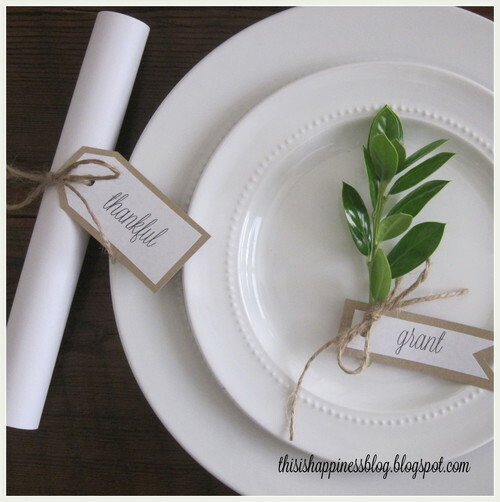 This place setting is simple and elegant! Love it! 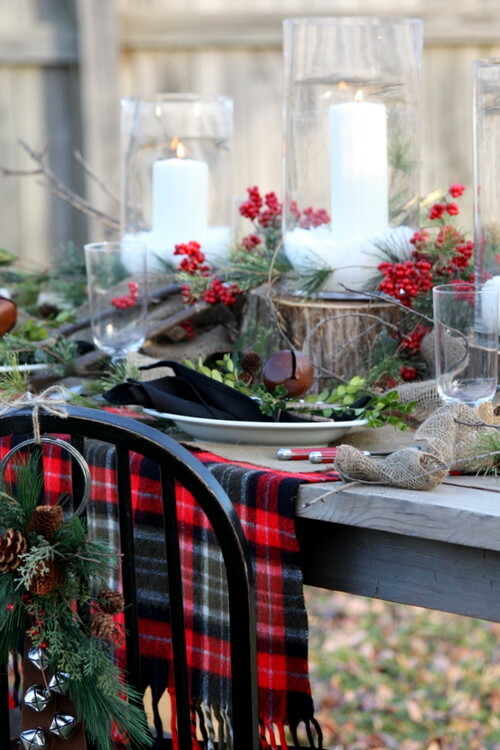 I love the idea of using a scarf for the table runner! Brillant!